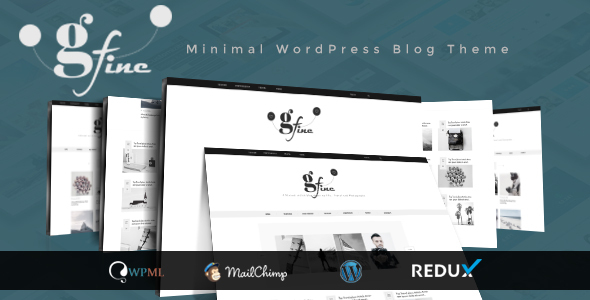 Josefine is clean content focus Minimal WordPress Blog Theme. 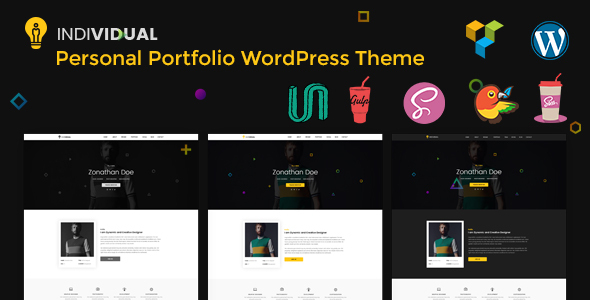 It has a Powerful admin panel, Intricate development and a pack of essential features really makes Josefine stand out. 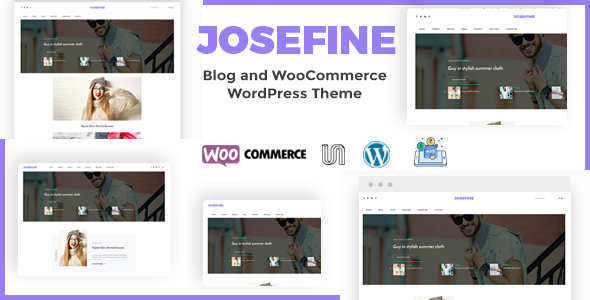 Josefine is suitable for any kind of blog, multi-author, personal, travel, hobby, Photographer, Traveler, Fashion, Food, lifestyle and tutorial blog etc. Installing and customizing this theme is very easy. All required information’s are provided in documentation.